New Jerusalem Children’s Home – NJCH, believe – our vision and mission will guarantee survival, only if high joint efforts by stakeholders, communities and corporate communities take part in our organization and its activities. 2019 marks the 19th year of our existence, it is through your support and ongoing commitment to answering a call to give again-and-again – we are truly humbled by your presence in our organization, love of our children and youth you hold closer to your hearts, we are thankful. 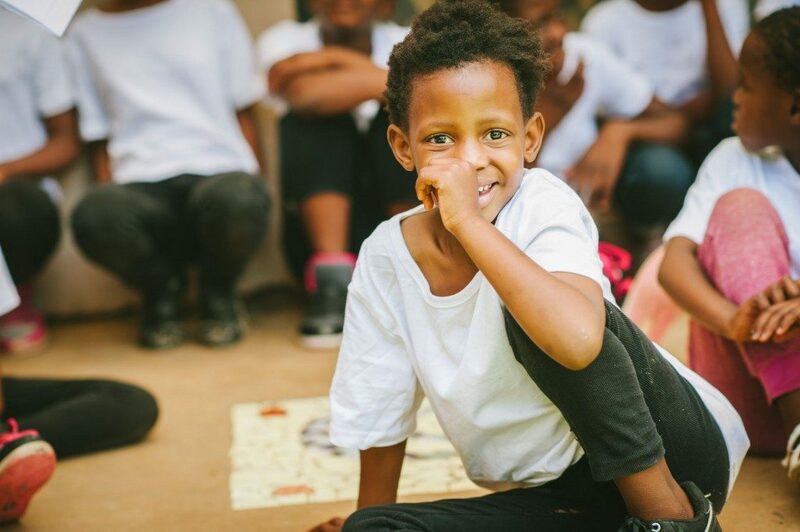 As we celebrate the 19th year of New Jerusalem Children’s Home existence, we would like to share with you, some of the ways of getting you involved and supporting the children and youth in our care. Ways of getting you to continue bettering lives of the children and youth – preparing them for the world outside walls of New Jerusalem Children’s Home, getting them ready, to be self-sufficient and to be positive socio-economic role players in the societies and communities of the world. New Jerusalem Children’s Home has a total of 88 children, which it cares for on a daily base, providing them with basic life needs. The home has seen a need to provide the children with child sustaining education, from pre-school to university education. NJCH is blessed with children who gravitate to education and who are talented, children who produce exceptional academic results and give it their all, when it comes to their school work. New Jerusalem Children’s Home – has four academically strong and talented children, who are placed in a privet school, a school fee paying privet secondary school – were each of the four children is required to pay R1 600 school fees on a monthly base, which amounts to R6 400.00 on a monthly base for all the four children and R76 800-00 on an annual base for all the four children. NJCH, would like to invite you to get involved and sponsor a child with school fees a fee, which will see a girl child changing her tomorrow with child sustaining education. As a Non-Profit Organization, NJCH, continues to face financial challenges – to keep up with daily operations and providing basic needs for our children – electricity and water being one of the costliest needs for New Jerusalem Children’s Home. The organization – New Jerusalem Children’s Home, spend between R42 000-00 and R48 000-00 on a monthly base – on water and electricity. New Jerusalem Children’s Home – for over the past 18 years, has been trying to find a sponsor and or a partner to assist with monthly and or annual sponsorship/contribution towards water and electricity. NJCH believe it might interest you, to know that we have a borehole and solar panels, which are helping in keeping the cost of water and electricity lower, we are certain that NJCH would be paying a much more bill, if it did not have the two cost saving sources – a borehole and solar panels.